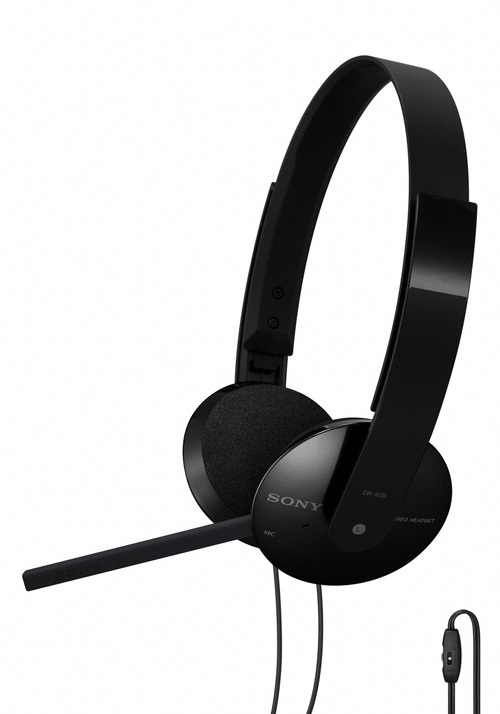 Sony today present a set of stylish PC headphones for gamers, skypers or just for music listeners- the DR-350USB, DR‑320DPV and DR-310DP. Both DR-350USB/320DPV features 30mm ferrite driver, adjustable head band, foam earpads and omnidirectional microphone, that’s embedded discreetly in the headset. The DR-350USB also features a USB adaptor module with integral volume and mute controls. 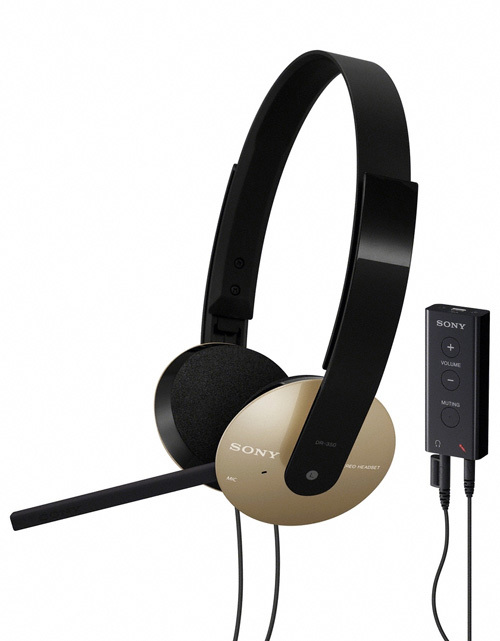 All headsets will be available from April, in colors -DR-350USB in gold, DR-320DPV in black and red, and DR-310DP in blue, green, white and pink.